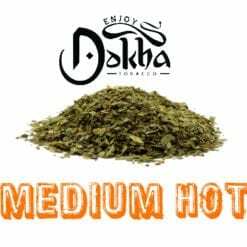 Enjoy Dokha Silver Danta 306 Medwakh; You will Not Regret Buying This. 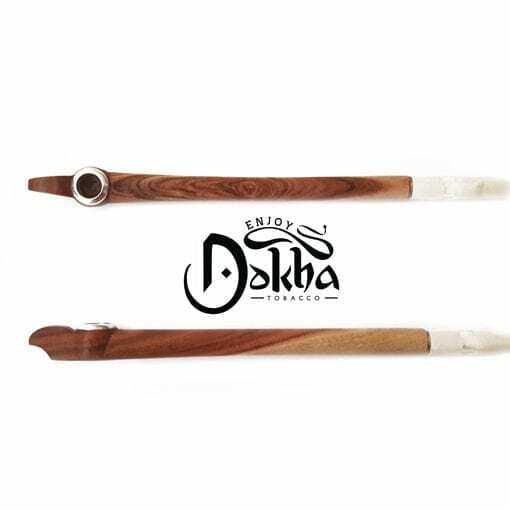 Enjoy Dokha Silver Danta 306 Medwakh is specially made in the UAE with special medium toned woods for a stand out appearance. This comes with gold coloured metal works for an distinguished look. 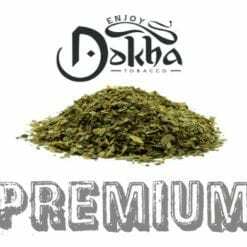 Enjoy Dokha Silver Danta 306 Medwakh which originates from Dubai, is part of our premium Medwakh range. 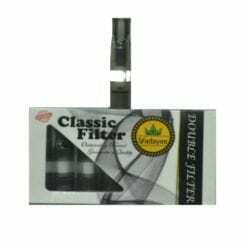 The Silver Danta 306 is limited across Europe so don’t delay and buy today! 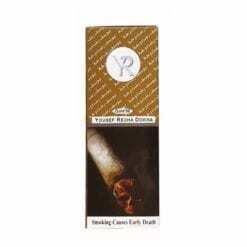 We have only a handful so they will be offered on a first come first serve basis! As you will already know, we have not stocked light coloured Medwakhs for a while as there just was not many available. 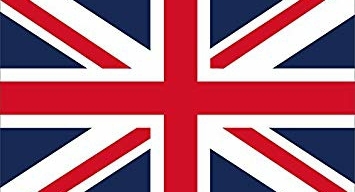 We do now but in limited supply unfortunately. 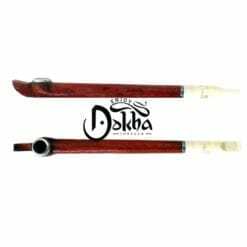 A lot of time and energy has gone into the crafting of this beautiful Medwakh, with an outstanding result – pictures don’t do it justice. 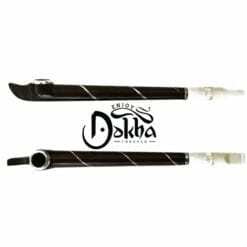 This classy Enjoy Dokha Silver Danta Medwakh is sure to compliment your collection. 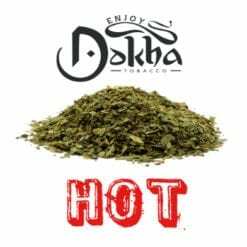 This elegant Enjoy Dokha Silver Danta Medwakh is exclusive to www.enjoy-dokha.co.uk in the UK.